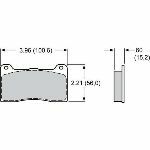 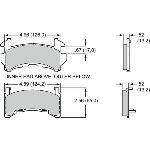 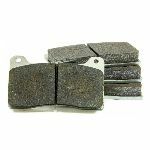 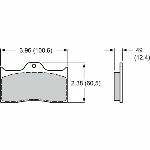 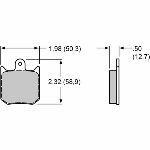 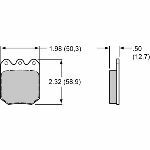 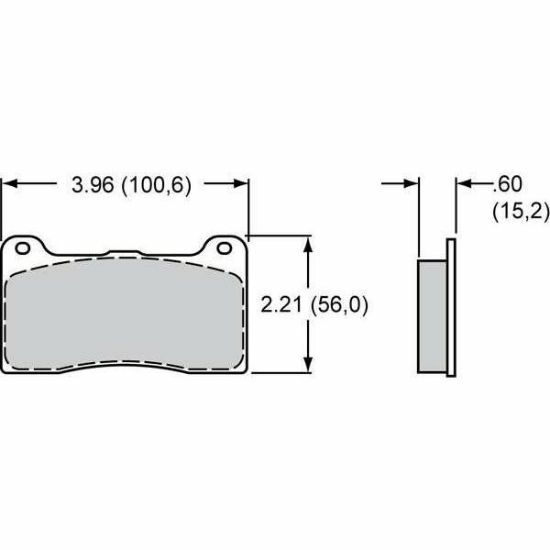 Wilwood Smart Pad BP-40 brake pads feature a medium-friction compound that's designed to provide you with the ultra-low noise levels, as well as low-dust characteristics of a street performance brake pad. They also have the characteristics of a semi-metallic race compound for superior performance on and off the track. 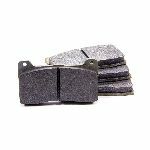 If you're looking for a high performance brake pad with the best combination of low noise and dust levels, Wilwood Smart Pad BP-40 brake pads have what you need.